Straight-Blades are the proven choice for professionals and homeowners alike. Built with an optimized blade curl that means snow rolls cleanly off the plow. 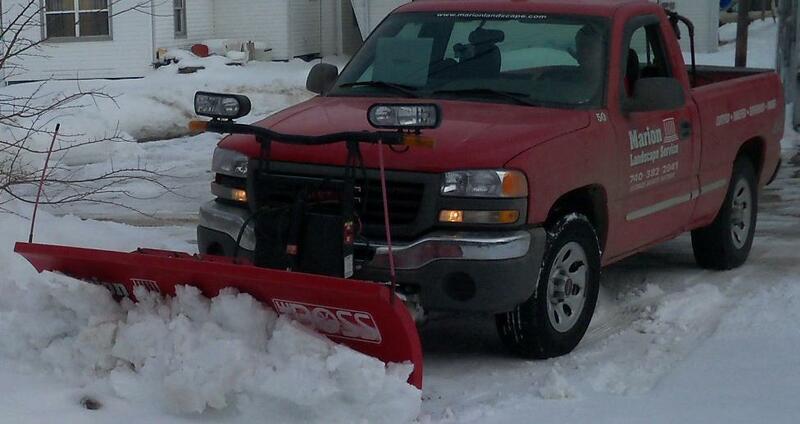 Welcome to the Marion Landscape Service Snow Plow Crew.